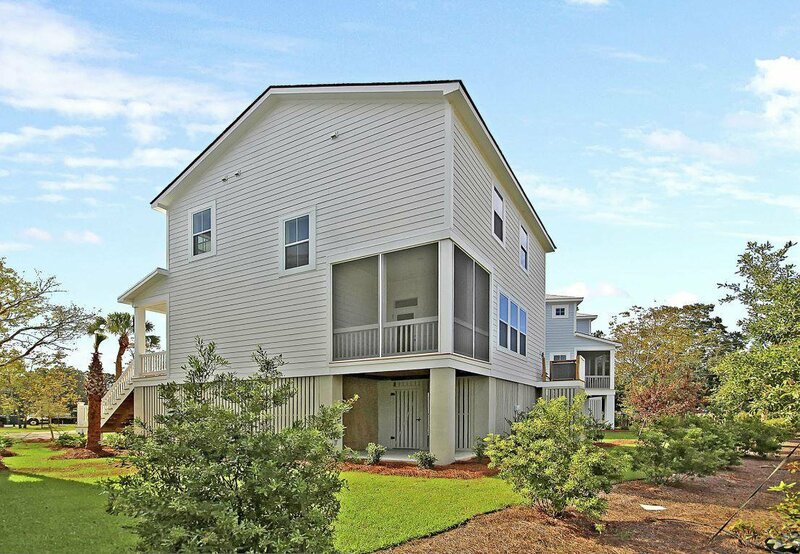 Welcome to ''The Edge of America'' The Darrell design, boasts 2,075 square feet of living space. 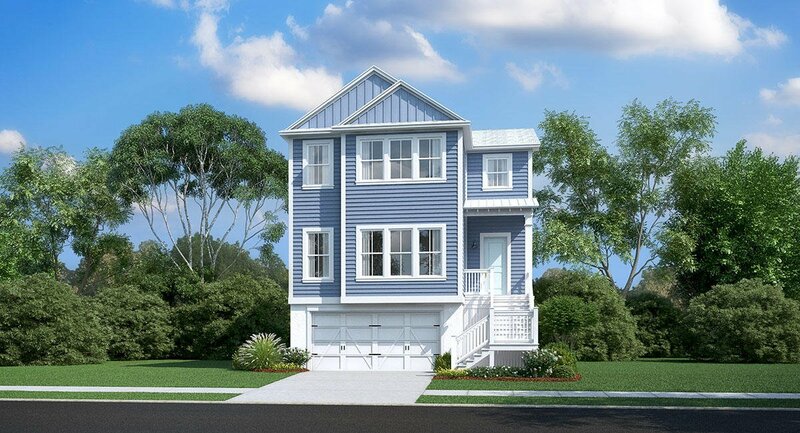 It's elevated with a 2+ car garage and storage under the home. 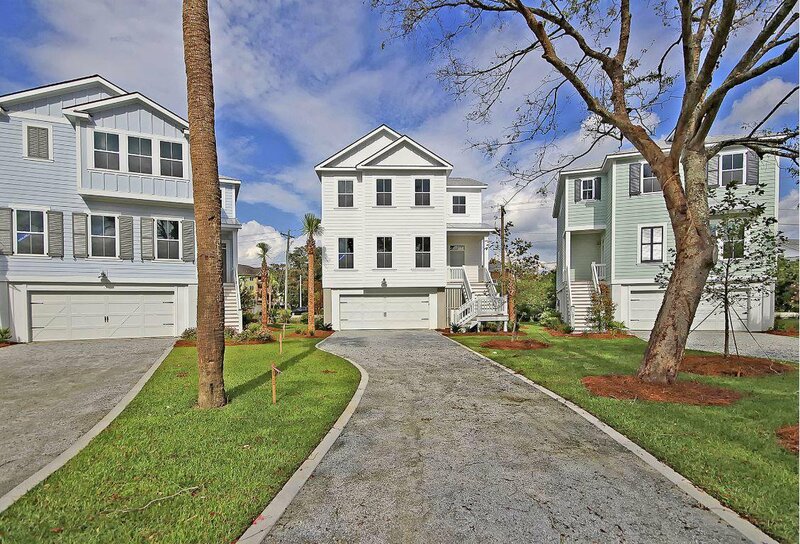 The exterior is weather resistant Hardi Plank siding, Hardi trim and Impact Glass windows. 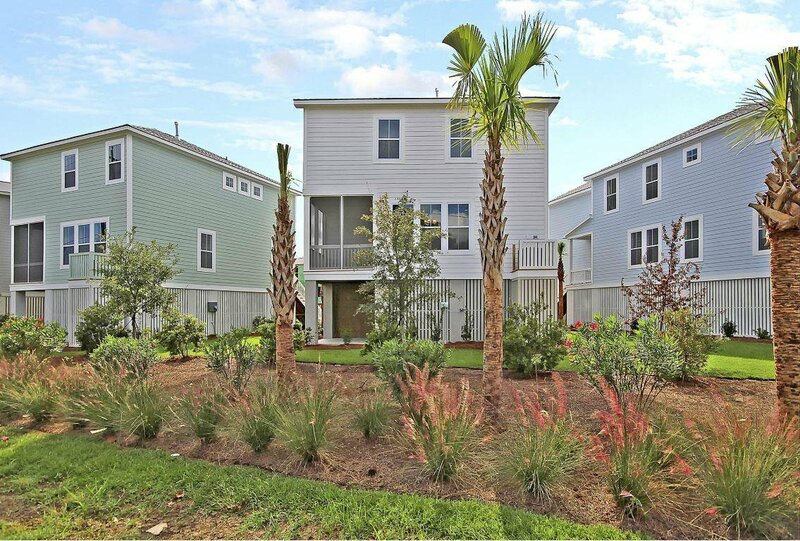 The colorful exteriors are inviting and fun, just to keep you in the care free mood of island living. 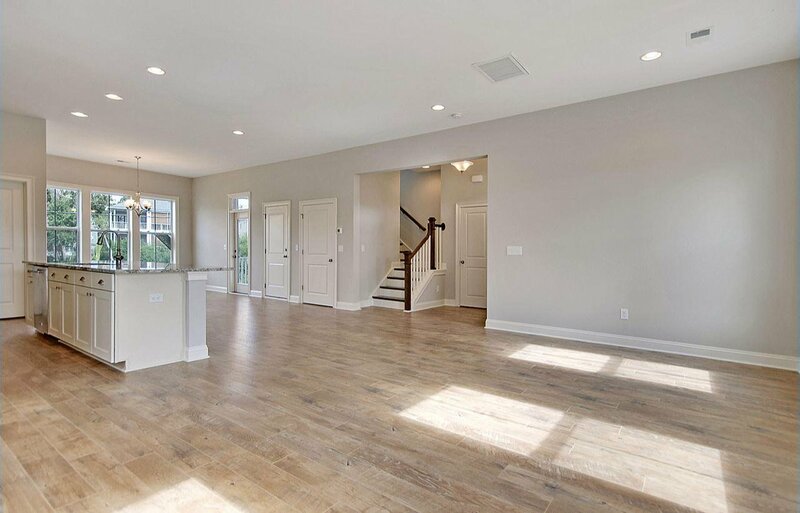 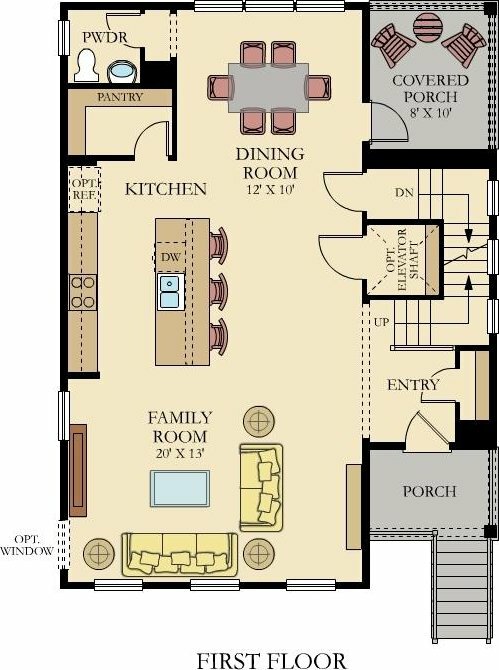 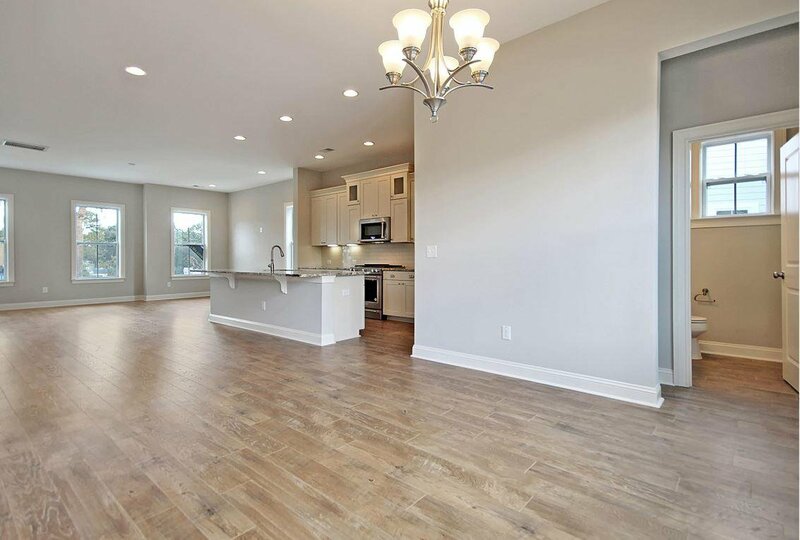 This floor plan boast an open design with 10ft. 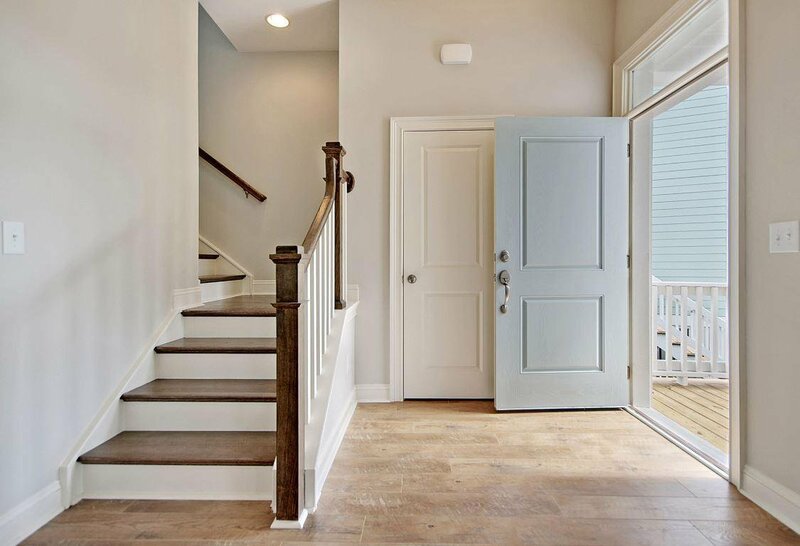 ceilings, large entry foyer coming from the covered front porch. 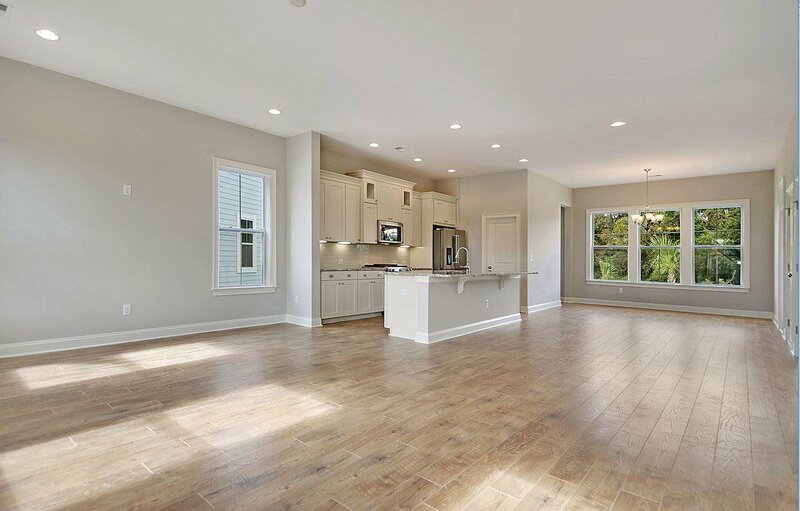 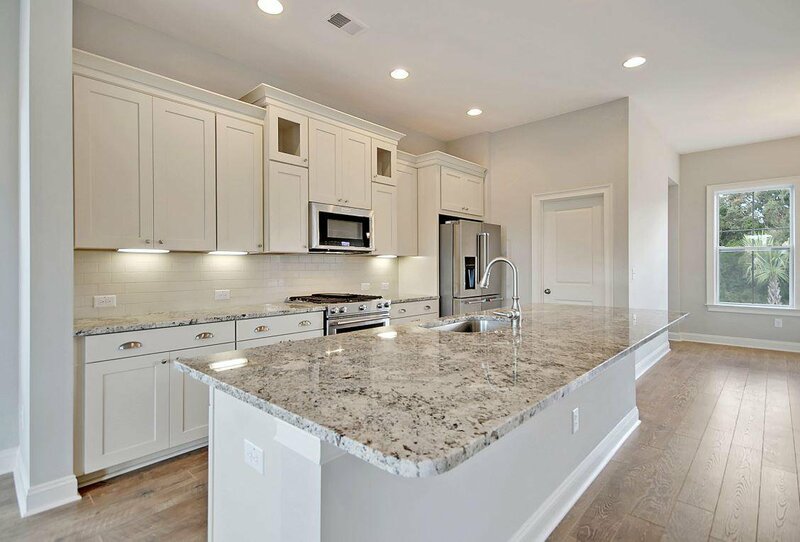 The first floor opens into a beautiful family room overlooking a large open kitchen designed for casual entertaining. 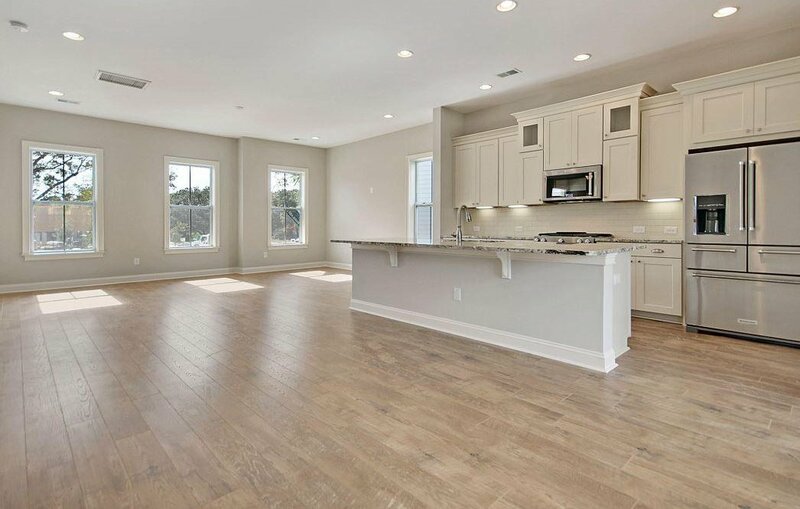 The huge pantry and center island offer all the storage you could desire. 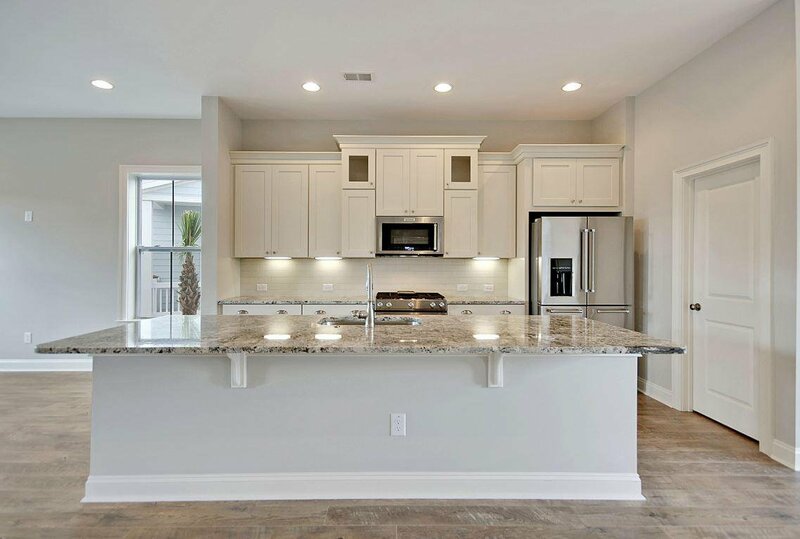 All of the homes are elevated with a 2+ car garage and storage under the home, complete with an elevator shaft in case you'd like to install one at a later time. 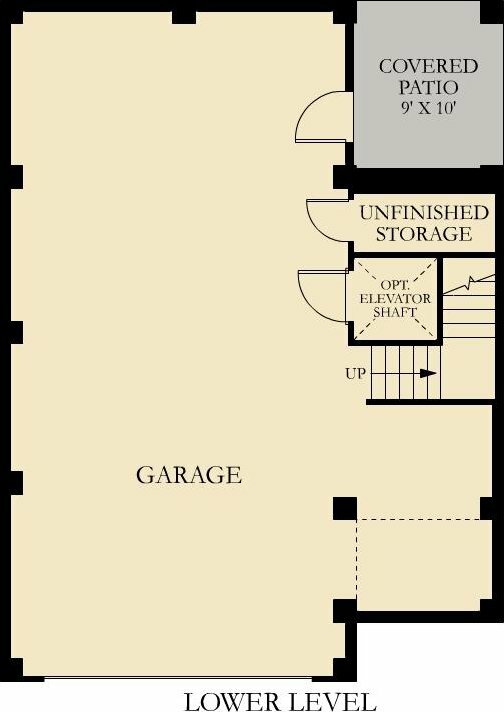 For now it's been converted to additional storage space on the main and 2nd levels. 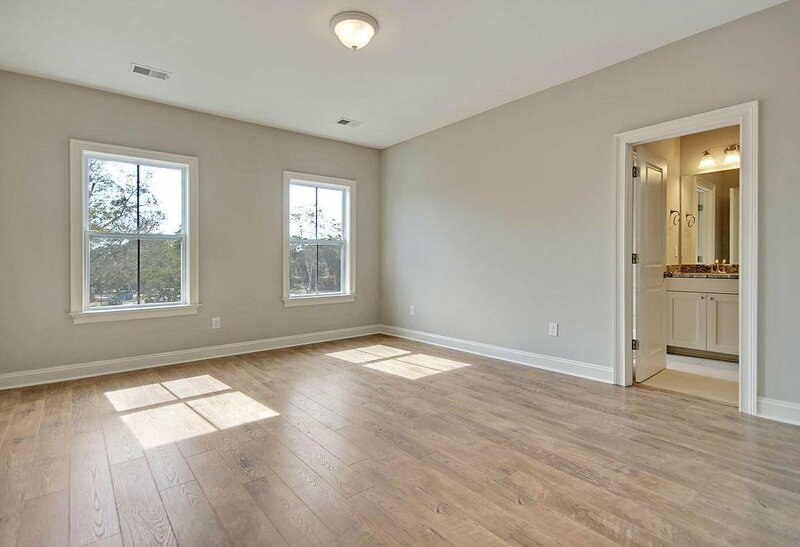 The rear dining area is ample space for gatherings and it leads to a 10 x 9 screened porch for coffee in the morning and your beverage of choice on those warm summer evenings. 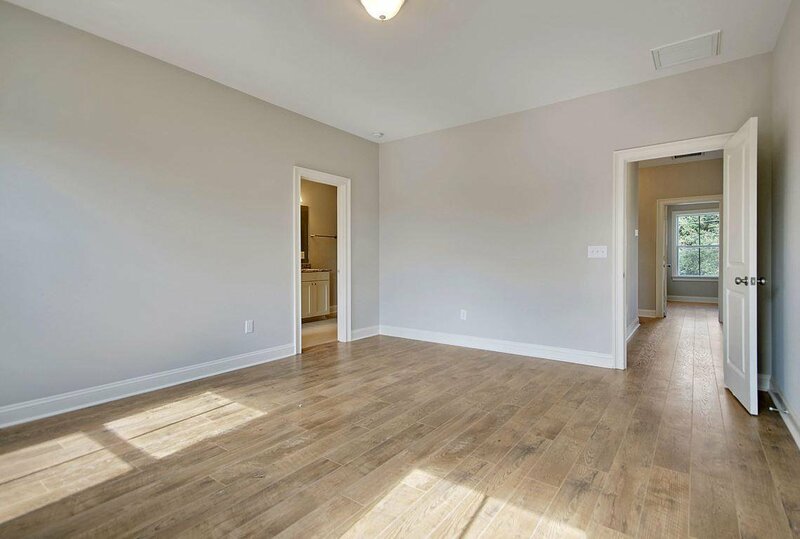 You'll have plenty of room upstairs with three bedrooms and two full baths. 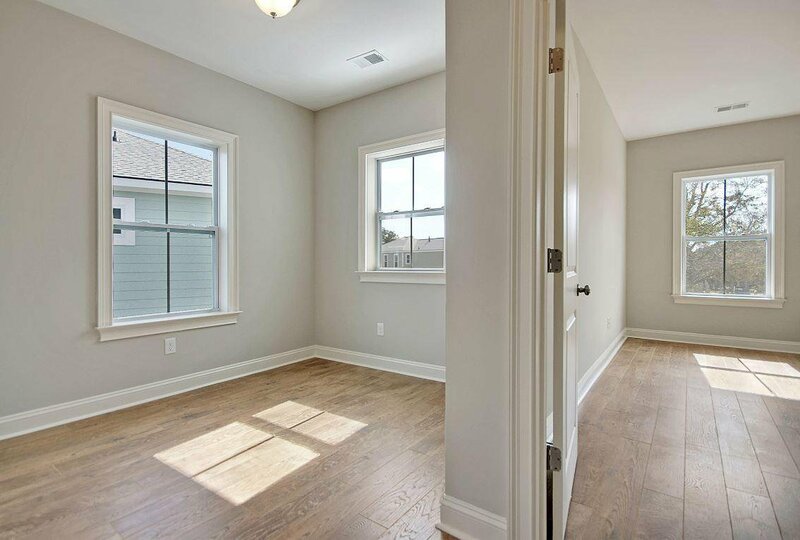 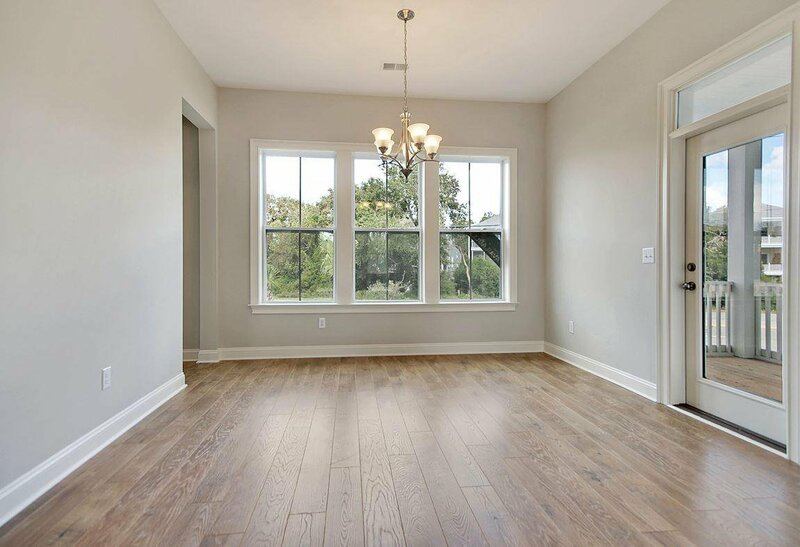 The owner suite is on the front facing generous open space and live oak trees. 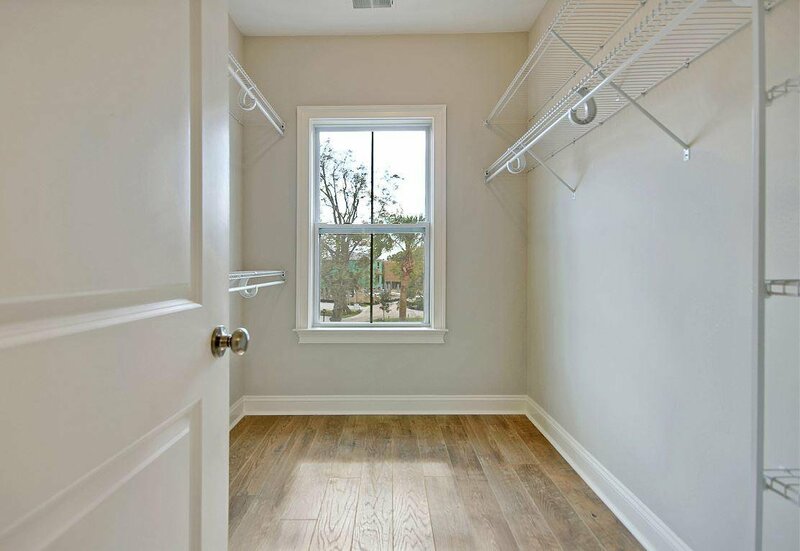 Laundry is a breeze with the second floor utility room. 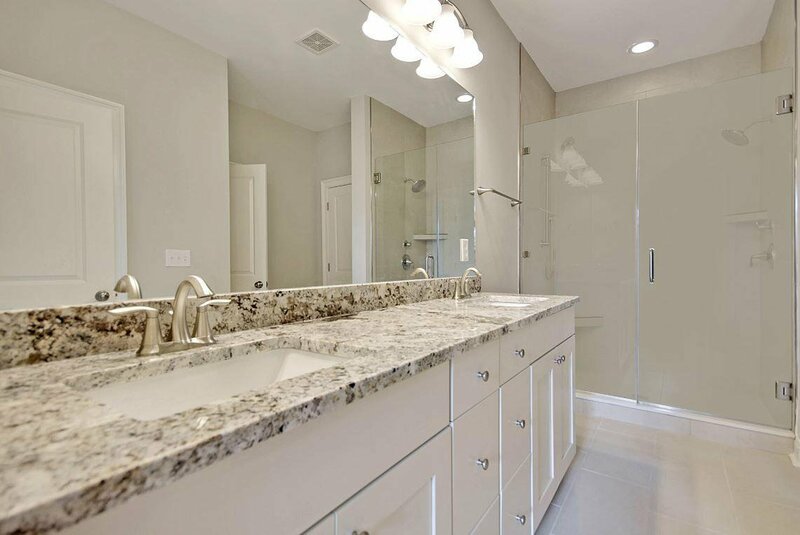 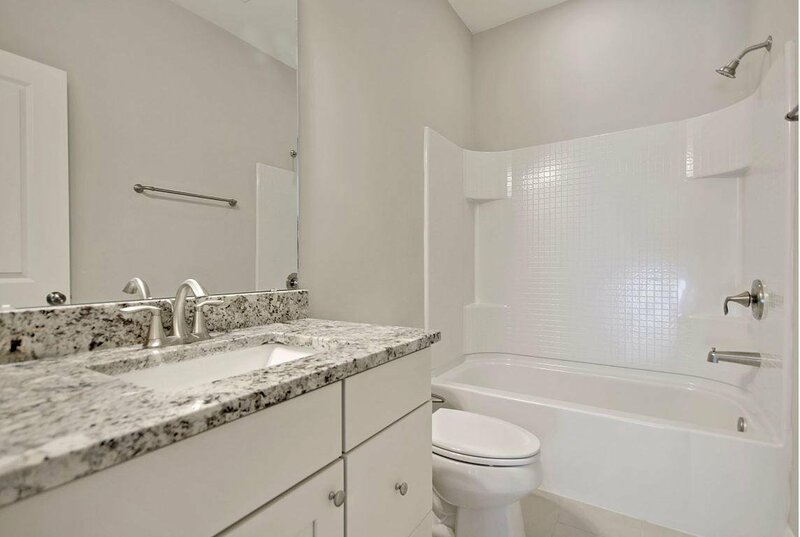 You'll love the luxurious bath featuring a large vanity with two sinks, a 5ft. 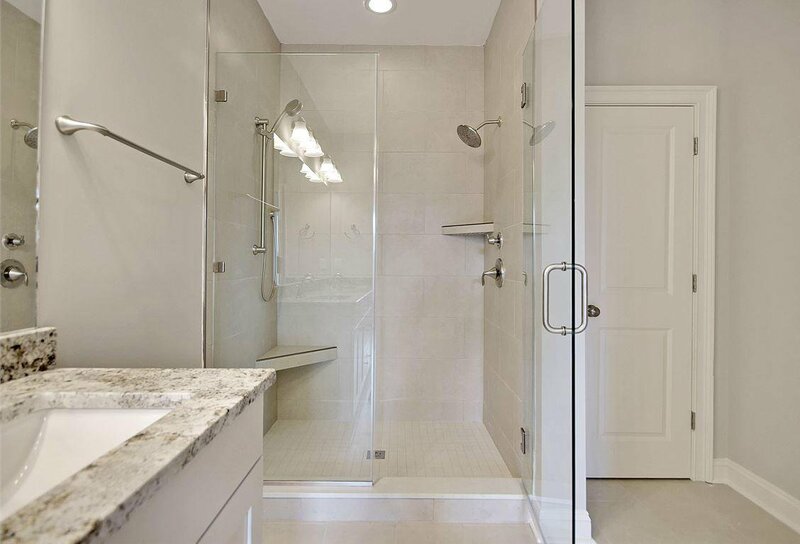 luxury tile shower with dual shower heads and generous linen closet. 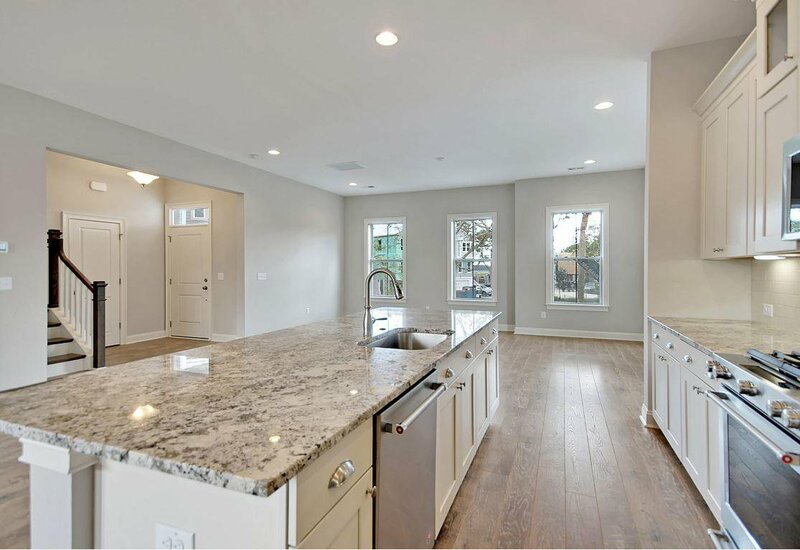 There will only be two homes of this beautiful design offered in the community. 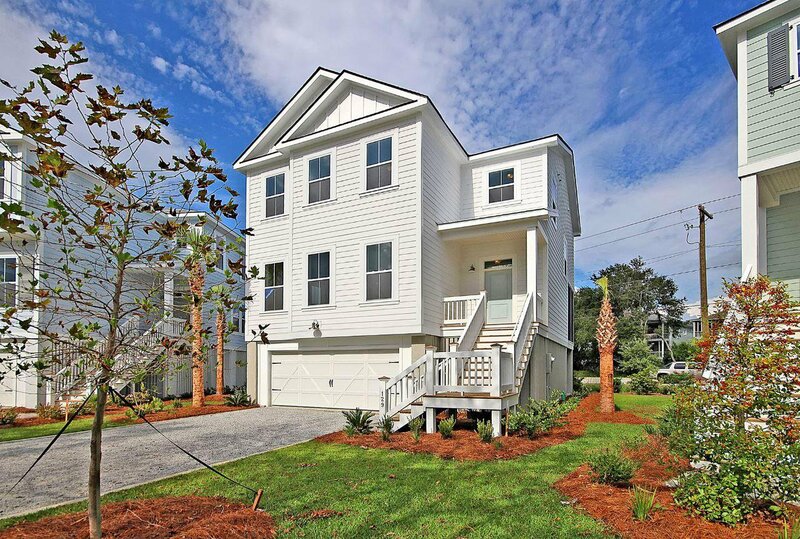 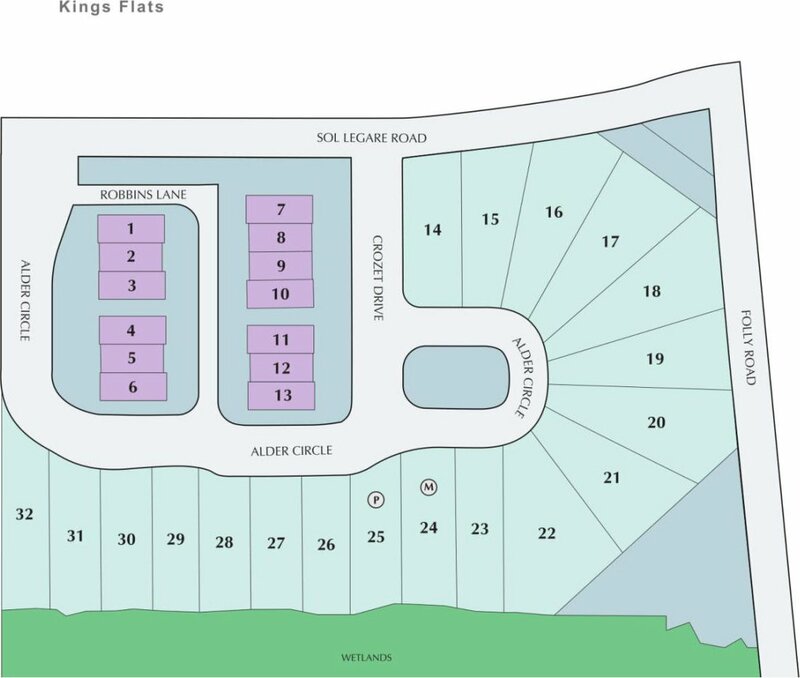 This is truly a very limited opportunity to own a new home so close to the Folly Beach. 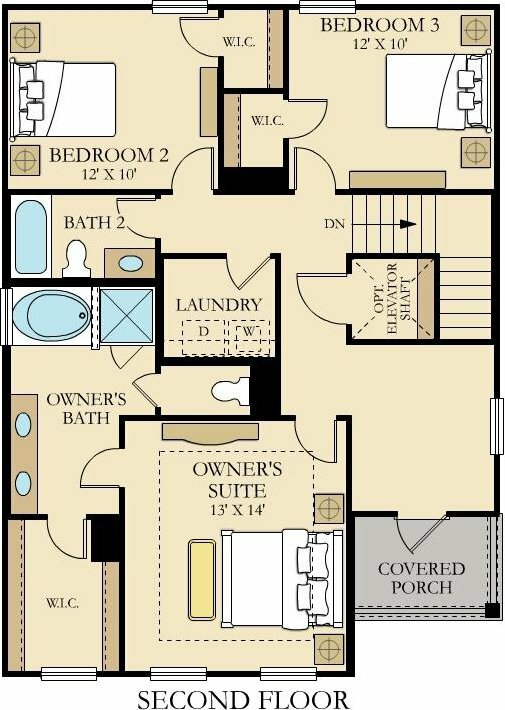 Construction will be completed late July/early August, 2018.